We've seen Pokémon in VR before, but how about getting them about and playing with them in the real world? That's what Pokémon Go wants to achieve. It's a collaboration between Niantic Labs (the folks behind the GPS-based Ingress) and The Pokémon Company. From what we can tell, it's going to use Niantic's location-based backend to have you catching, fighting and trading the pocket monsters in the streets around you. 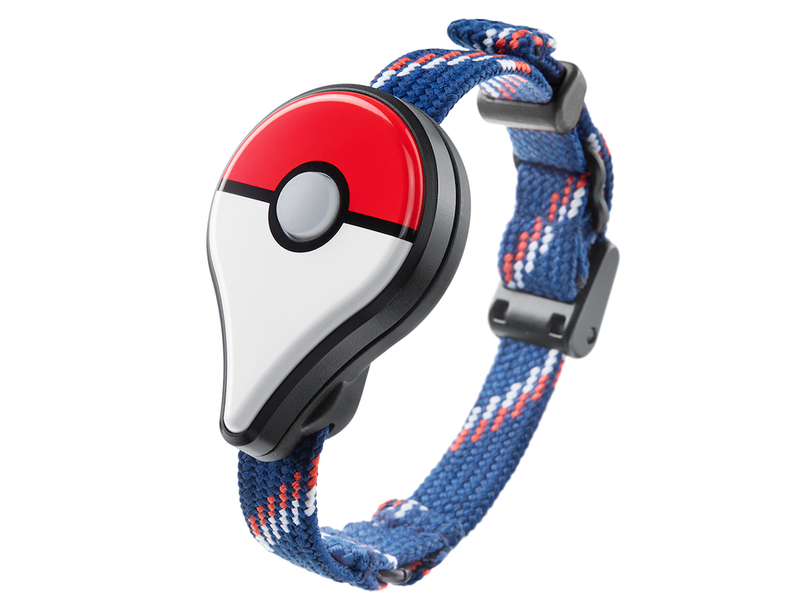 Of course, there's a wearable involved dubbed the Pokémon Go Plus too. It's a Bluetooth device from Nintendo that's shaped like one of the series' Pokéballs (capture-gizmos that store monsters after defeating them) that pairs with both Android and iOS to flash and vibrate, giving you alerts when something is happening in the game in your vicinity. It goes a bit further than that though, and you can even use the Go Plus to capture a monster with it. "Our challenge was to develop a great game for smartphone devices that expressed the core values of Pokémon," the Pokémon Company's president and CEO Tsunekazu Ishihara says in a prepared statement. And based on the scant info we have, that seems about right. This isn't the first time the adorable little creatures have appeared on mobile devices, and it's further steps of Nintendo tip-toeing into the space. There's no way that playing the game is going to be anything like what the involved parties are selling in the video below though, but you can always dream, right?